A man is in custody after being arrested for firearms offences. 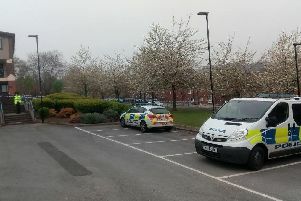 South Yorkshire Police said the suspect, aged in his late 20s, is being quizzed over an incident on Butterthwaite Road, Shiregreen, on Saturday, May 12. No other details on the incident have yet been released.